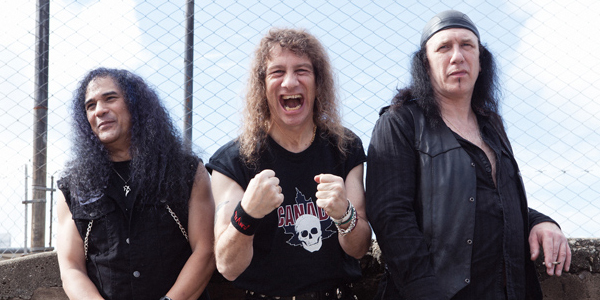 Anvil: "Anvil Is Anvil" Album Review By Michelle N.D.! Anvil: “Anvil Is Anvil” Album Review By Michelle N.D.
Anvil, Lord Dying And Sunlord United States Tour Dates Announced! 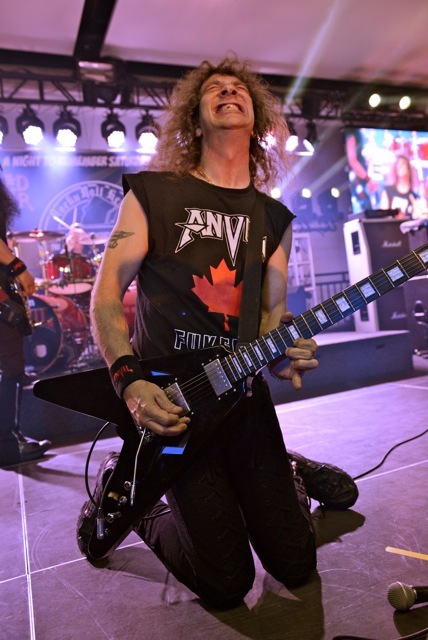 ANVIL LIVE PHOTOS BY KEVIN HODAPP! 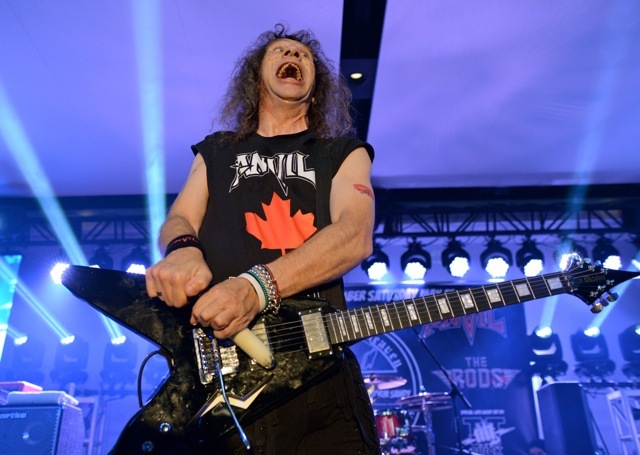 Anvil performed at the Old Bridge Metal Militia and Rock & Roll Heaven Reunion show on May 11th, 2013. All photos by Kevin Hodapp. Enjoy! ANVIL: “HOPE IN HELL” FULL ALBUM STREAM IS HERE! Rock N’ Roll Heaven Record Store and Old Bridge Metal Militia are uniting to present the highly anticipated Reunion Concert and Fundraiser to benefit the victims of Superstorm Sandy. The concert will be held on May 11, 2013 at Encore Event Center in Freehold, NJ. 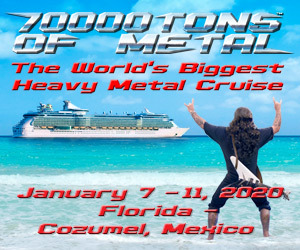 ANVIL, RAVEN, THE RODS, LORDS OF MERCY & MORE TEAM UP FOR ROCK N’ ROLL HEAVEN / OLD BRIDGE METAL MILITIA REUNION SHOW TO BENEFIT VICTIMS OF SUPERSTORM SANDY!